Disclaimer! ABS is a safety feature. Deliberately disabling the ABS system on a vehicle driven on the street is not only a terrible idea, but may also be illegal in your country. I hold no responsibility for the modifications you do to your car and their outcomes. Why do most of my posts on modifications come with disclaimers? Anyway, let's proceed. 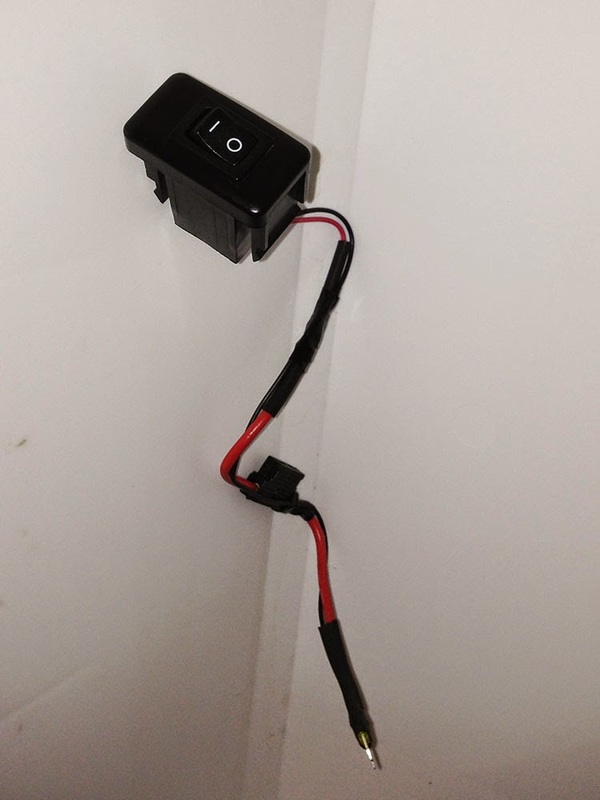 The simplest way of temporarily disabling the ABS system in any car is pulling the appropriate fuse. All we have to do is fabricate a switch that will effectively do the same thing. 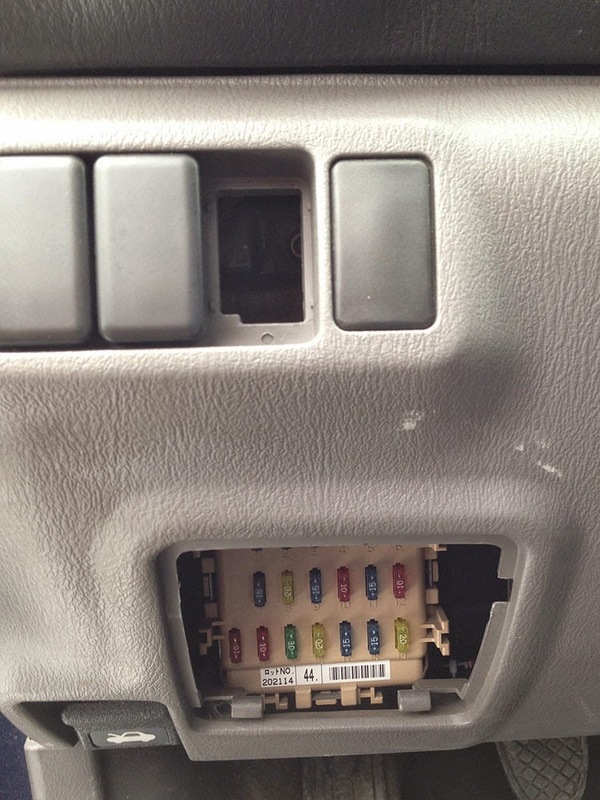 Start by locating and removing the ABS fuse - on a GD/GG Impreza, it's under the dash by the driver's left knee. This fuse will serve as the connector for our switch. If you are able to locate a fuse-shaped connector in your electronics store, move onto the next paragraph. If not, use a small drill bit to drill out the centre of the fuse breaking the current flow. Next, use a Dremmel to file down the plastic surrounding the corners of each terminal, and solder a wire to each terminal. This will make our fuse-shaped connector. Next pull a switch blank from your car, use a Dremmel to make a cut-out to fit your 2-position switch, and pop the switch into the blank. That way it will install neatly on the dashboard, and can be reverted by simply replacing the blank. Lastly, wire up the switch, fuse holder, and fuse connector, install a fuse with the same amperage as the original ABS fuse into the fuse holder, and install the fuse-shaped connector where the ABS fuse used to be. There you have it - ABS that you can disengage at will. You can even flick the switch "off" while the car is running. Only downside is that to turn ABS back on you need to flip the switch to the "on" position, and restart the car.